Kindness is in the air! 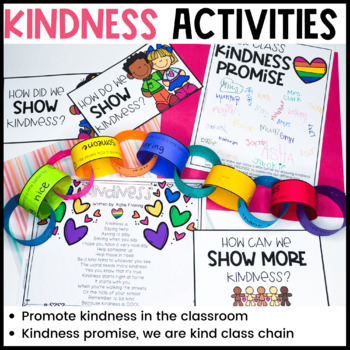 February is the perfect month to celebrate kindness! 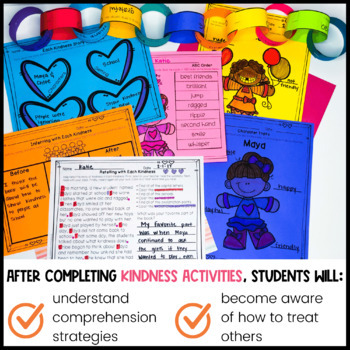 Your students will love spreading kindness around their school after reading and completing this Each Kindness book study. 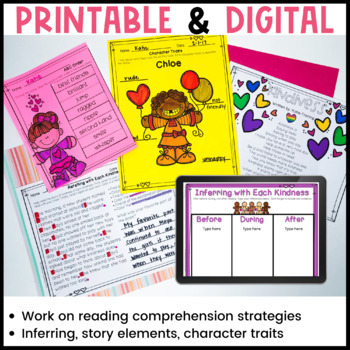 Your little Valentines will develop vocabulary, make inferences, retell the story, determine character traits, and much more. Differentiated activities are also provided! 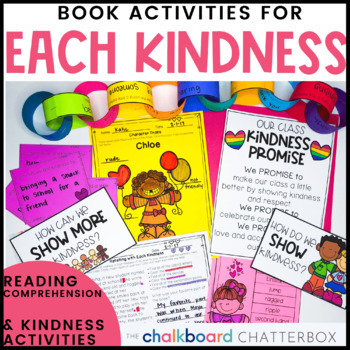 Book study uses the book Each Kindness by Jacqueline Woodson. Thank you so much for taking the time to stop by my shop! If you have any questions, feel free to email me at chalkboardchatterbox@gmail.com. Follow My Store For More!